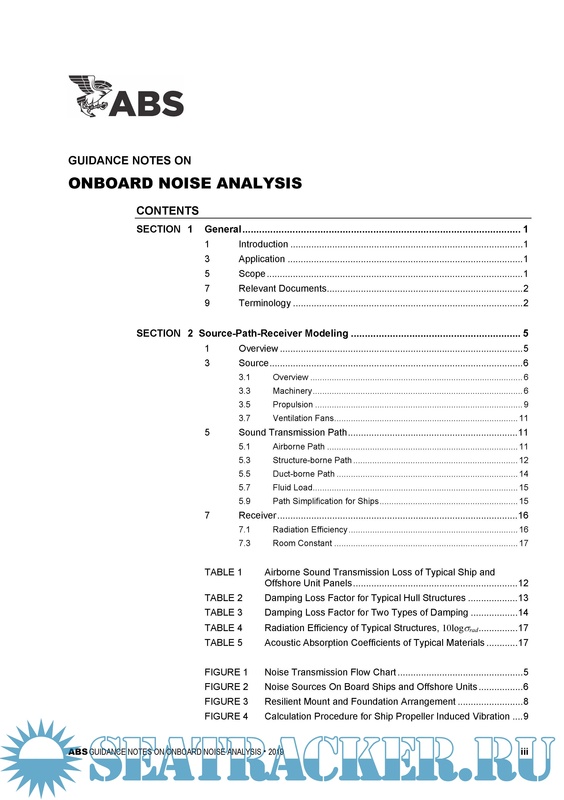 Description: These Guidance Notes provide an overview of and specific guidance on onboard noise analysis methodologies for ships and offshore units. 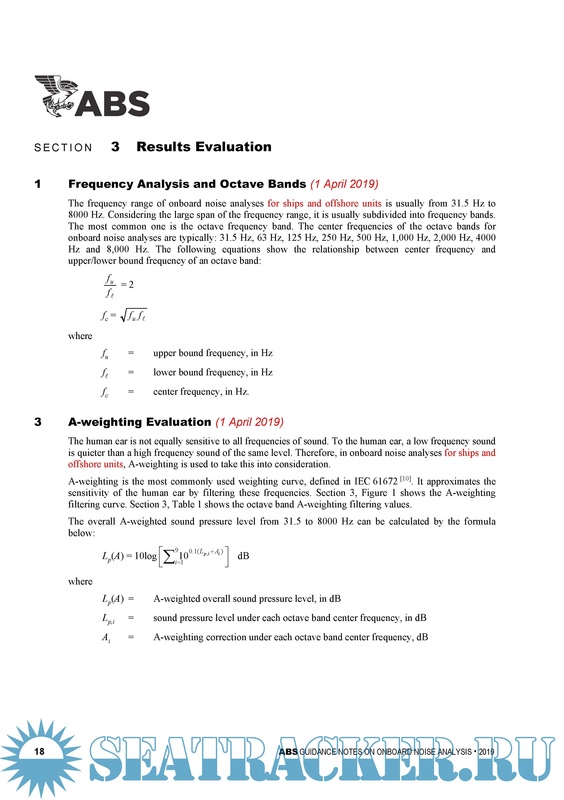 There is an increased demand for onboard noise analysis for ships and offshore units due to several industry requirements relating to noise exposure levels for crew members. These include the International Labour Organization’s (ILO) Maritime Labour Convention (MLC), 2006, the International Maritime Organization’s (IMO) Code on Noise, and the Norsk Sokkels Konkurranseposisjon’s (NORSOK) Working Environment. 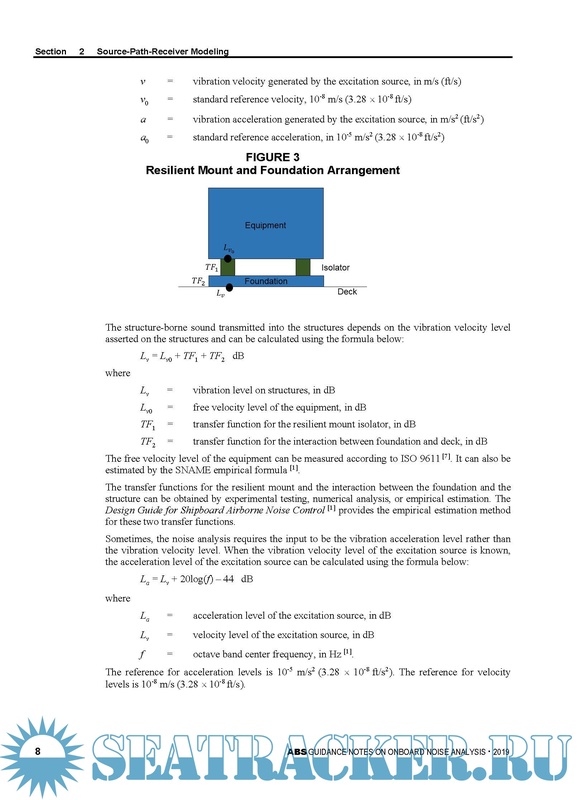 To support ship designers and builders in improving the acoustic design of their ships and offshore units, ABS has developed these Guidance Notes and has offered noise analysis services for years. 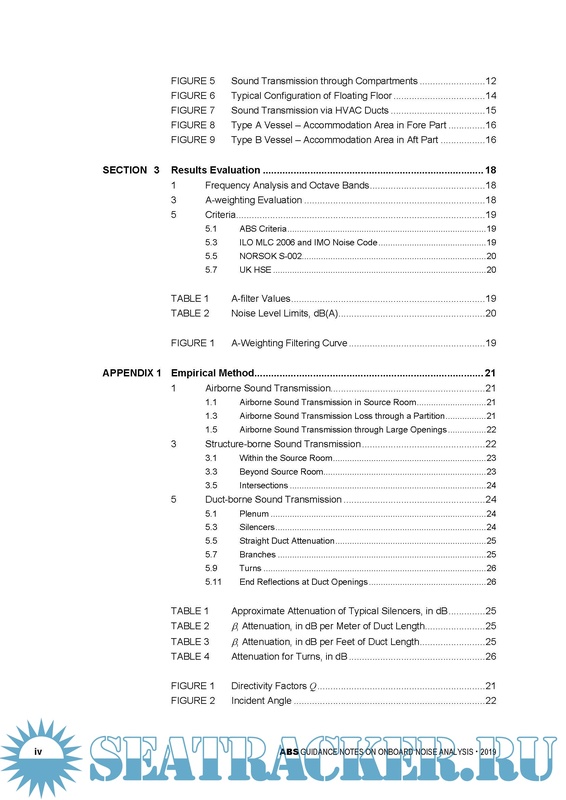 Included in these Guidance Notes are commonly-used modeling and analysis methods, as well as the basic concepts for the evaluation of noise analyses. 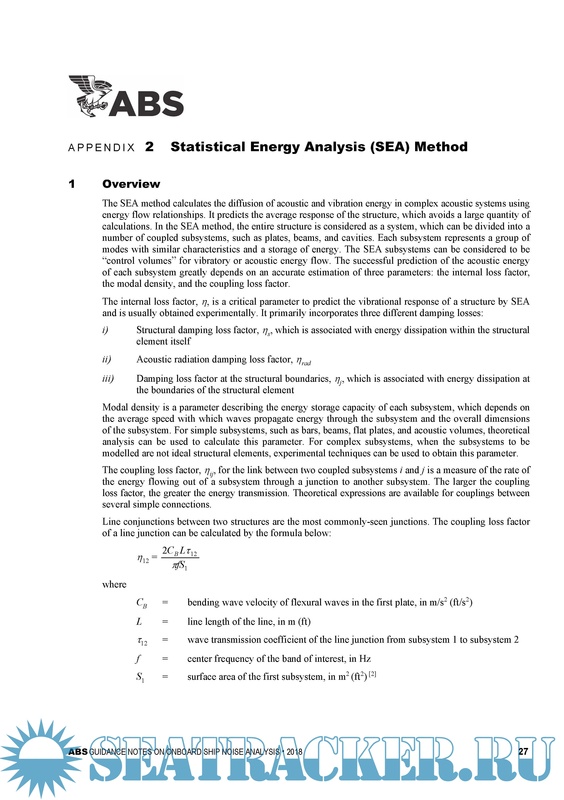 These Guidance Notes can be used to assist in the noise analysis for ocean-going vessels and offshore units. 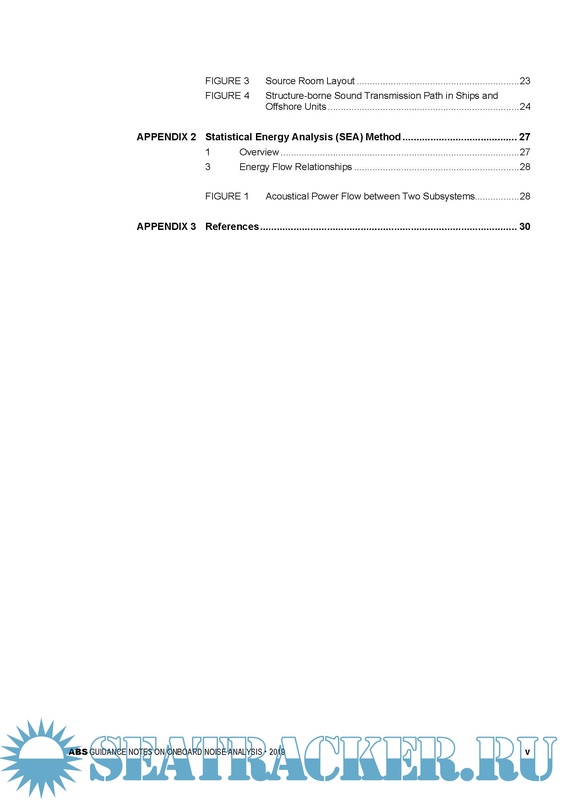 These Guidance Notes become effective on the first day of the month of publication.